AkzoNobel Specialty Chemicals has recently announced its new brand identity as Nouryon, marking its move to become an independent, global specialty chemicals company. 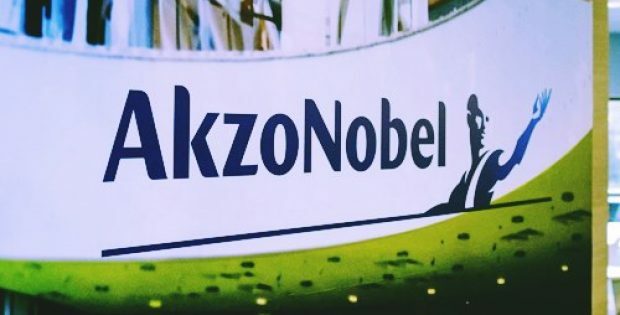 Reportedly, the move follows the recent acquisition of the specialty business assets of AkzoNobel by The Carlyle Group and GIC in a Euro 10.1 billion deal. According to the sources familiar with the matter, the Dutch paint & chemical company had previously announced a spinoff of its Specialty Chemicals business to focus exclusively on its paints and coatings business. Sources cite that Nouryon’s new company purpose, “Your partner in essential chemistry for a sustainable future”, clearly reflects the pride as well as the focus on advancing further. 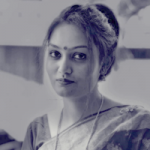 They also claim that the company’s success is built on strong partnerships & believes that collaboration will remain key for its successful future. Nouryon says that it will now be intimately working with its customers and partners to make strategic investments, innovate and create sustainable solutions to meet the customer needs and drive shared growth. Charles W. Shaver, the new CEO of Nouryon, was quoted saying that the launch adds to a significant milestone to the company’s proud and long standing history. He further added that the company is thrilled to be propelled toward a new chapter and will be leveraging its experience, strong company culture, and global presence to unfold its full potential as an independent firm. With its long-standing history of more than 400 years, Nouryon claims that its new title and brand identity reflects its heritage. For the record, Noury and Van der Lande was one of the first companies realizing the importance of role chemistry in every day life. As reported in the Business Standard, the global revenue of AkzoNobel Specialty Chemicals was worth Euro 5 billion in 2017. It has been further reported that the company aims for China and India as its focus regions for investment and growth.